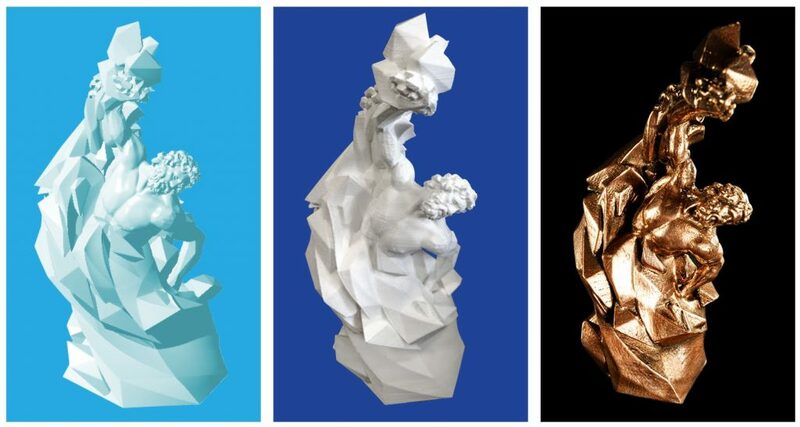 In just over a week Chelsea Old Town Hall in London will be opening its doors to the first annual 3D Printing Industry Awards. Votes for the 73 potential winners have now exceeded 7,000, but we’re still looking for your input. So far we have looked at 10 categories selected to recognize outstanding contribution within the industry: best enterprise 3D printer; best personal 3D printer manufacturer; 3D printing software of the year; enterprise additive manufacturing OEM of the year; best 3D scanner of the year; best 3D printing startup; our popular wildcard nominations; and the 3D printing innovation of the year. 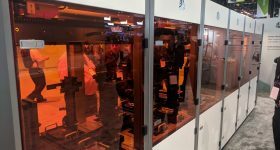 Continuing with these profiles, this article will review the variety of machines categorized in “Personal 3D printer of the year (FFF/FDM)” that have been nominated by our readers for a 3D Printing Industry Award. The 3D Printing Industry Awards trophy designed by Morgan Morey. Left t right: 3D draft concept, 3D print in PLA, and 3D print in bronze Filamet by Virtual Foundry. 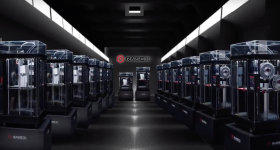 The Replicator+ is MakerBot’s updated model of the series, re-engineered to 3D print 30% faster than its predecessor with a 25% larger build volume at 11.6 X 7.6 X 6.5 in. (L x W x H). 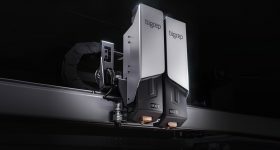 The 3D printer also has an onboard camera to keep an eye on builds, and USB, wi-fi and ethernet connectivity keeping set up and use as flexible as possible. 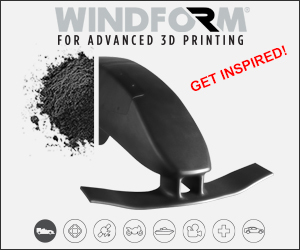 A bendable Flex Build Plate is the Replicator+ answer to easy objects removable at the end of a print. The plate also has Grip Surface to ensure that all important first layer gets off to a good start. 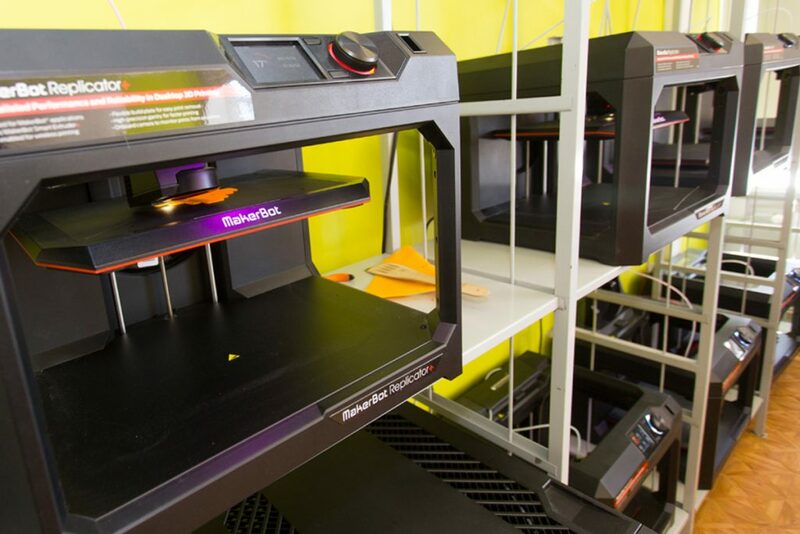 Vote for the MakerBot Replicator+ now as the Best Personal 3D printer of the year (FFF/FDM). 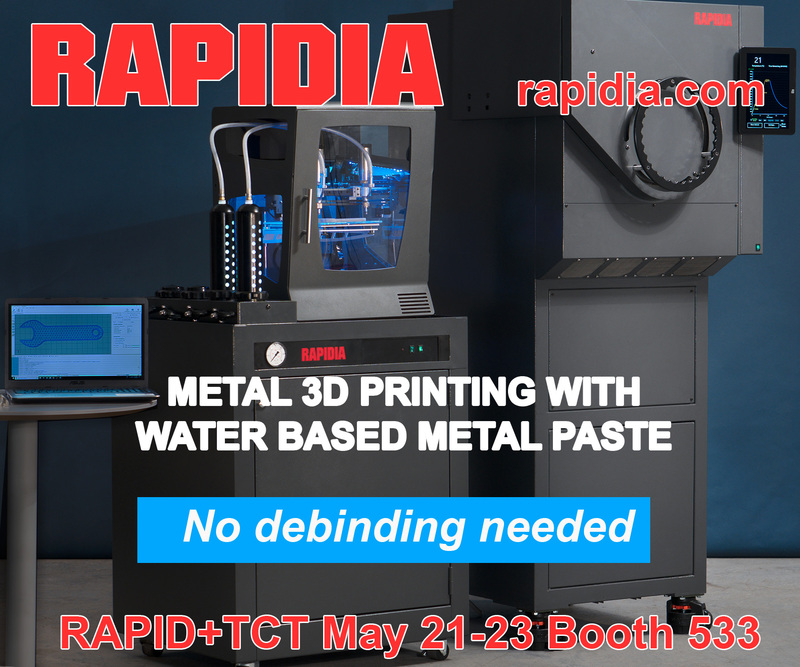 Based in Santa Clara, CA, Raise3D is a designer and manufacturer of FFF 3D printers. 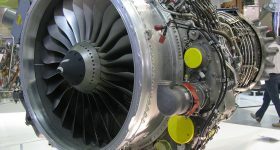 The N2 series is the company’s second generation of machines, building on the qualities of the first system and providing a bigger build volume. Within this series, the N2 model has a total build volume of 1728 cubic inches, and prints to a layer thickness down to 10 microns. 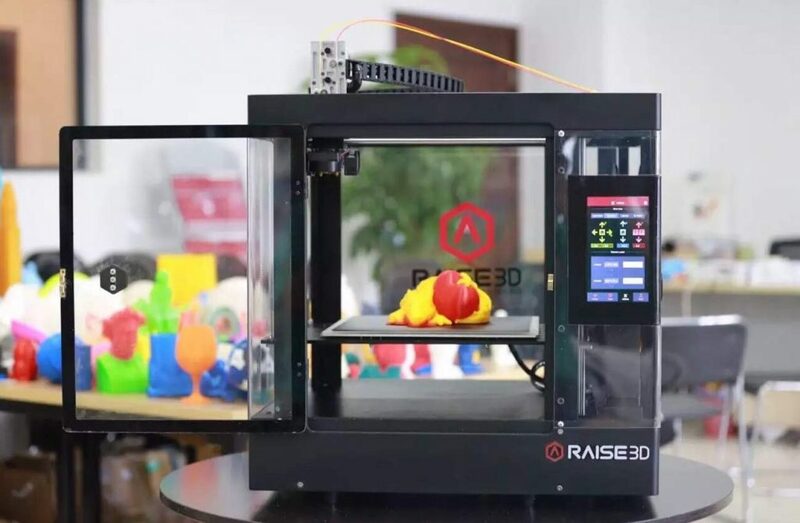 The N2 3D printer was initially launched by the company through a Kickstarter campaign and comes with the optional addition of one extra nozzle. With the dual extruder installed, the N2 is capable of 3D printing in 2 colors and/or materials, meeting demand from 3D printer users. 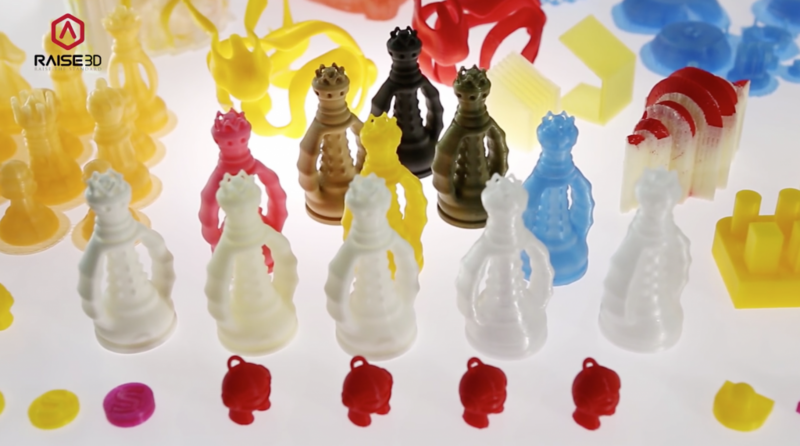 Vote for the Raise N2 now as the Best Personal 3D printer of the year (FFF/FDM). 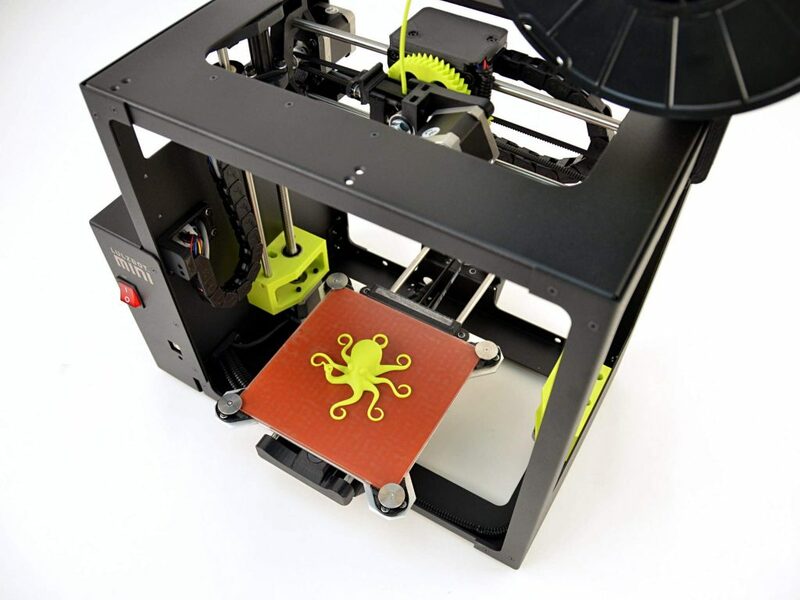 The Lulzbot Mini is a desktop FFF 3D printer design to fit in compact places at 6 x 6 x 6.2 in. (L x Wx H). 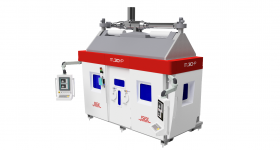 With an open filament system and heated borosilicate glass bed the 3D printer is capable of making objects in a wide range of materials, including PLA, ABS and HIPS. 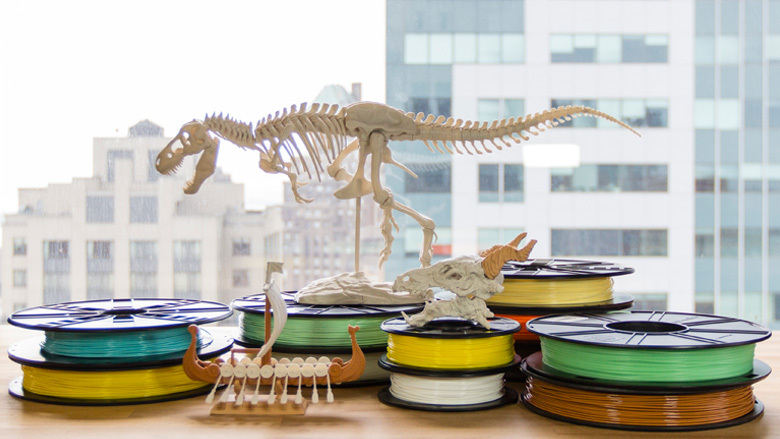 Aleph Objects, makers of the Lulzbot series of 3D printers, is also planning to launch what it believes to be the “world’s first” Open Source Hardware ABS filament. The idea behind the material is to give people “the freedom to control their technology while sharing knowledge and encouraging commerce through the open exchange of designs” (quote from the Open Source Hardware Statement of Principles in the IC3D white paper on the filament). 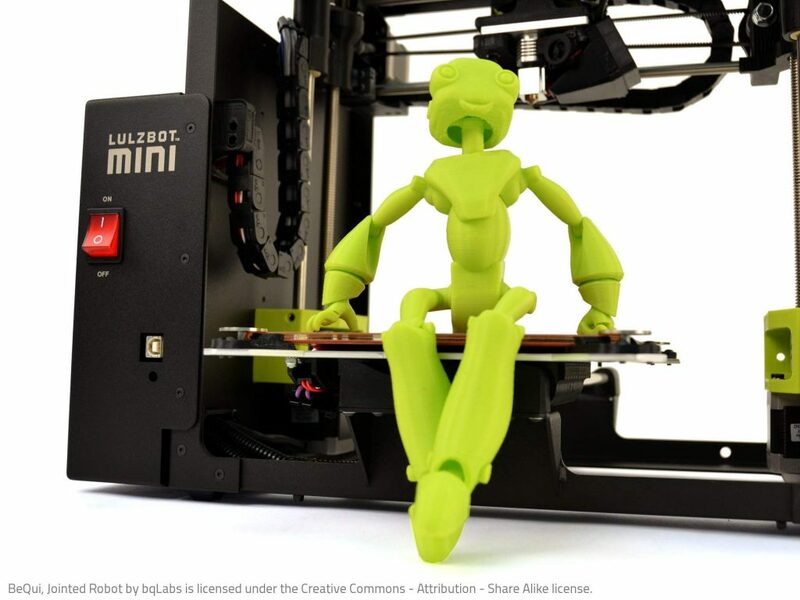 Vote for the Lulzbot Mini now as the Best Personal 3D printer of the year (FFF/FDM). 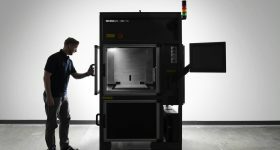 The M200 is a machine from Polish manufacturer of 3D printers and filaments Zortrax. It has a build volume of 7.87 x 7.87 x 7.08 in. 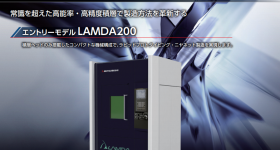 (L x W x H) and the build plate is capable of heating to a maximum temperature of 110° C (230° F). 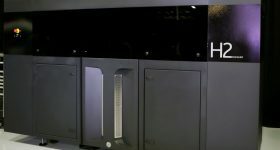 The heated plate opens the printer up to a range of plastics, including Zortrax’s dedicated materials such as the translucent Z-GLASS and acid resistant Z-PETG. 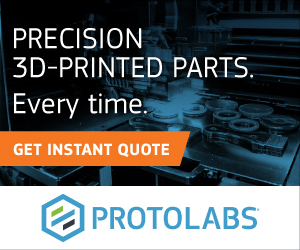 As previously reported on 3D Printing Industry, the company utilized the M200 3D printer to make a superhero figure in over 200 individual parts. The 6 ft 5 in tall model raised the equivalent of $2090.65 when it was put up at auction for charity. 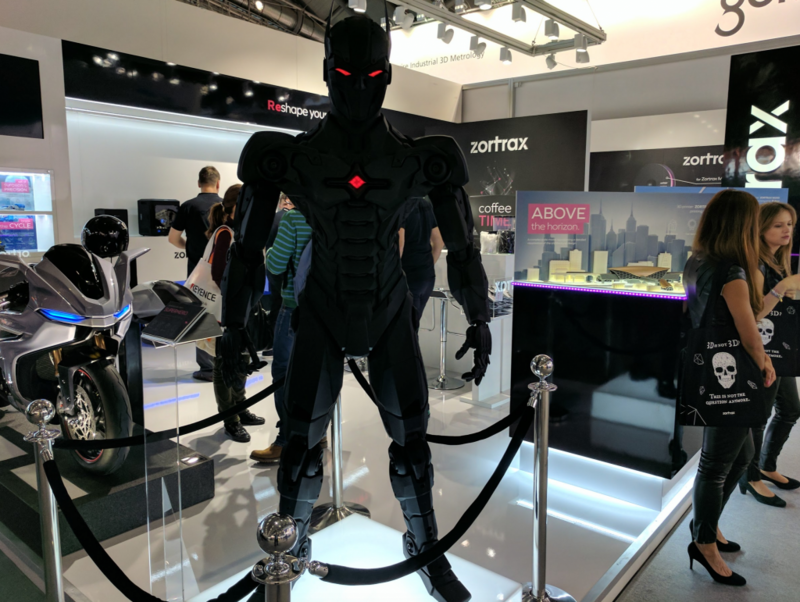 The Zortrax 3D printed superhero. Photo by Michael Petch. Vote for the Zortrax M200 now as the Best Personal 3D printer of the year (FFF/FDM). The 3D Printing Industry Awards will be held on May 20 2017 so make sure to vote now. If you think we’re missing anybody too, you can nominate a company for each category using the Wildcard option. 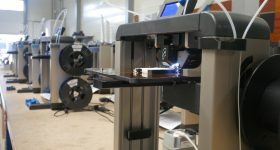 For the latest 3D printing news, subscribe to our newsletter and follow us on twitter and Facebook.